When we reflect on great times spent with family, those memories are often built around a common token. Something that, although not intentionally placed, always seems to be just in frame. Maybe it’s a house, built by the family patriarch, that’s provided years of shelter and protection. Maybe it’s a tree that, growing grander by the year, has shaded decades of family activities. Perhaps it’s a picture of a loved one that, proudly displayed on the mantle, defies the march of time. Or perhaps, as in the case of this Oldsmobile’s owner, it’s an Azure Blue Cutlass that, enjoyed by three generations of family, continues to rumble down the highway. 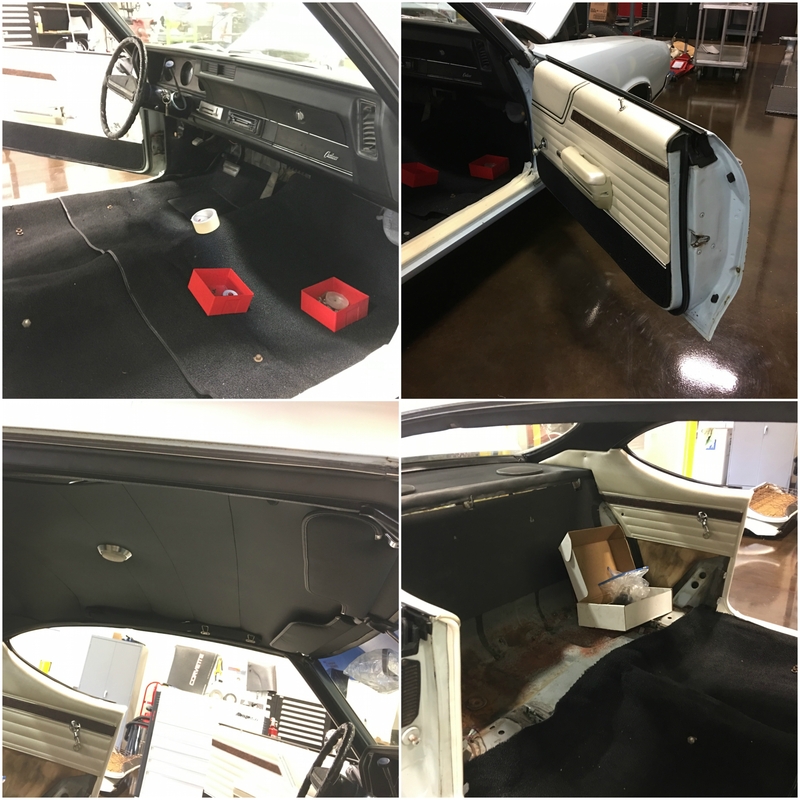 Rolling in to the RKM Performance Center in June of 2016, this mostly-original coupe needed a little TLC. 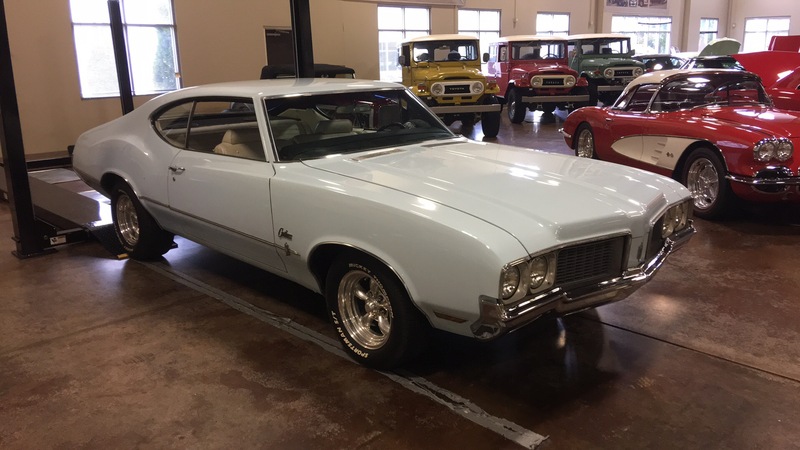 Before being passed to its current owner, the Olds was enjoyed by the owner’s father. More recently, the car was driven by each of the owner’s children. And eventually, it found a dry spot in a shed. Fortunately, thanks to years of good maintenance, the car was a solid survivor that had served its family well. And, like any cherished heirloom, it merely needed to be restored to a correct luster. That meant our only tasks were to make the car a bit more comfortable and reliably drivable. As all enthusiasts know, dealing with an old car that hasn’t been on the road in a while is a bit nerve-racking. Remember our 1940 Pontiac build? At first glance, the owner thought that car’s hauled-in engine was fresh enough to pass muster. 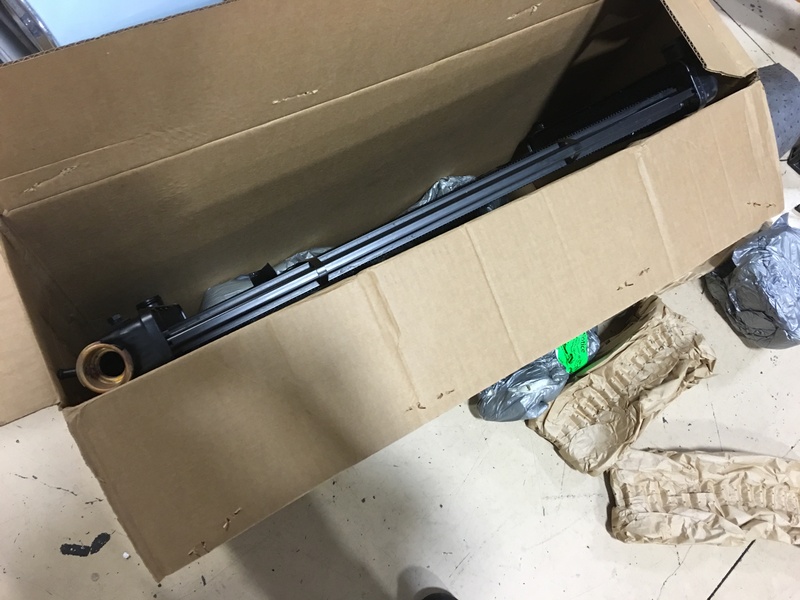 Unfortunately, optimism quickly faded, and we had to source a brand-new crate engine. So, needless to say, priority number one was making sure this Cutlass’s Rocket V8 was a consistent runner. It didn’t take much to get the mill idling, and we commenced with a substantial tune-up. New fluids were joined by new filters. New filters lead to new PCVs. And naturally, we fitted up some new belts and hoses. 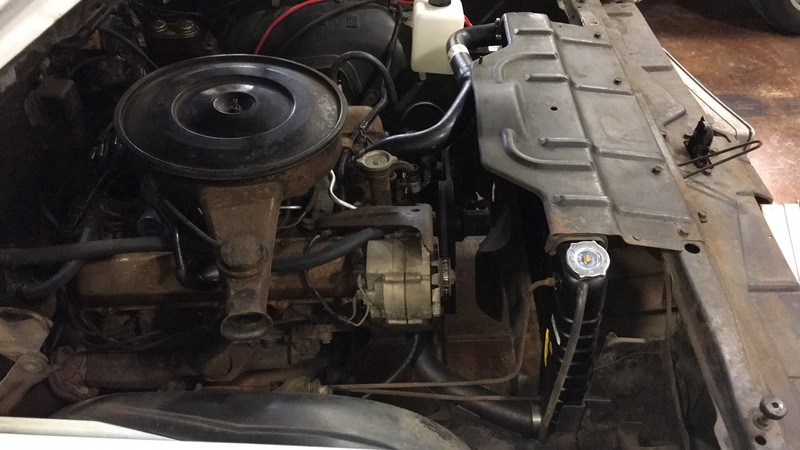 Those hoses bridge the gap between a new radiator, a fresh thermostat and fresh coolant that was added after a full system flush. 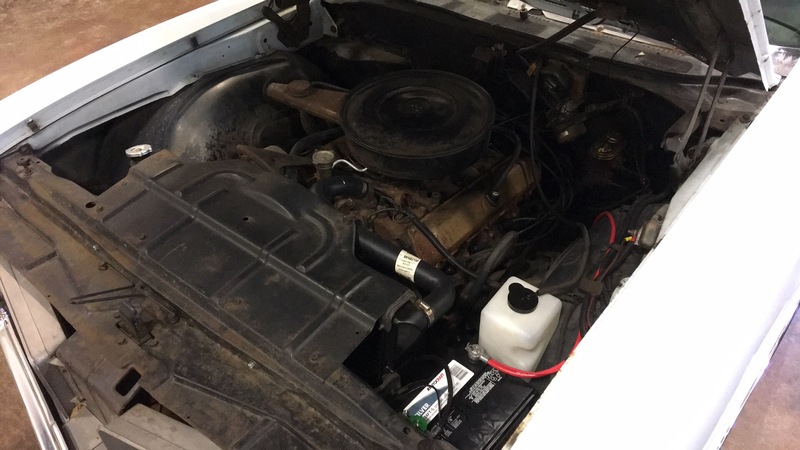 In the name of reliability, we added electronic ignition, which plays well with new plugs, a new cap, a new rotor and new wires. 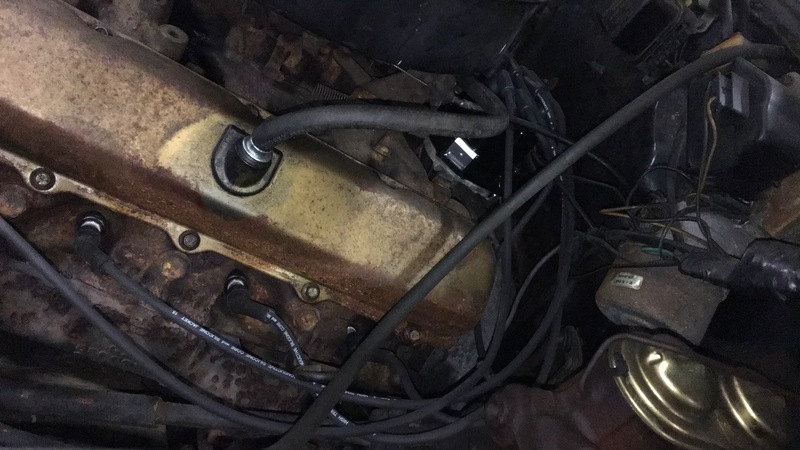 And in the name of safety, a rebuilt carburetor was followed by a fresh fuel filter, all-new fuel lines and a fresh fuel pump. 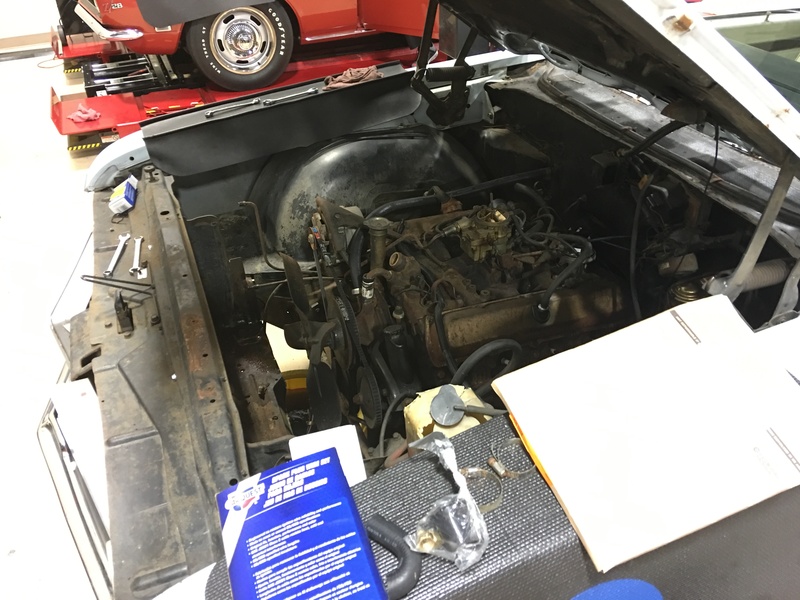 Under the Olds, a serviced transmission fronts a factory differential that benefitted from fresh fluid and a new gasket. That differential rides new shocks, fresh coil springs and fully rebuilt brake drums. 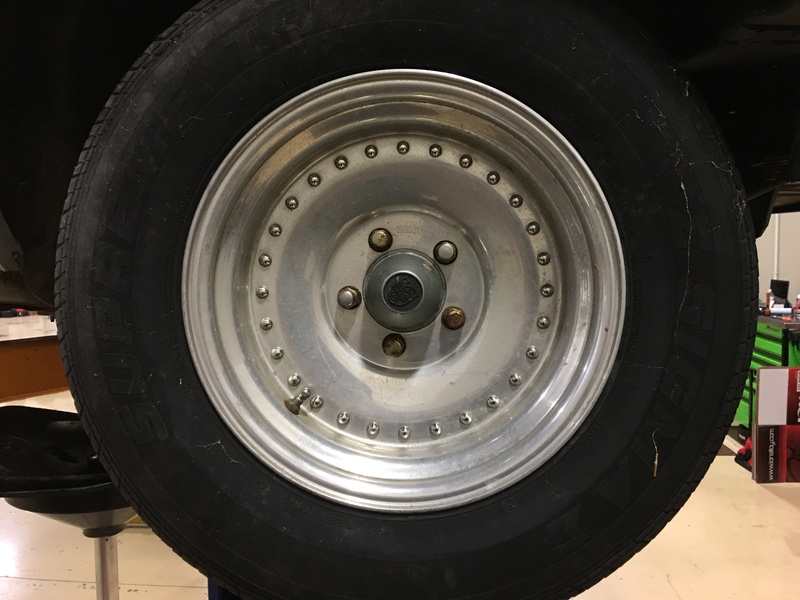 And at the corners, vintage Centerline Disc Wheels gave way to timeless American Racing Torq Thrust IIs, which spin fresh Mickey Thompson Sportsman S/Ts. With the mechanicals reliable, it was time to focus on comfort and aesthetics. 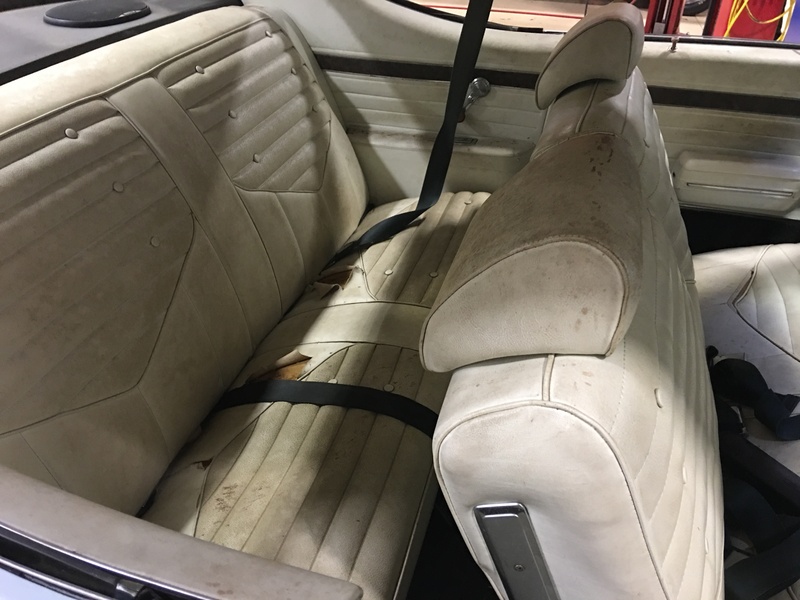 There’s no doubt the outside of this Cutlass has a ton of character. So, aside from four new headlights and a thorough cleaning, we left everything as-is. 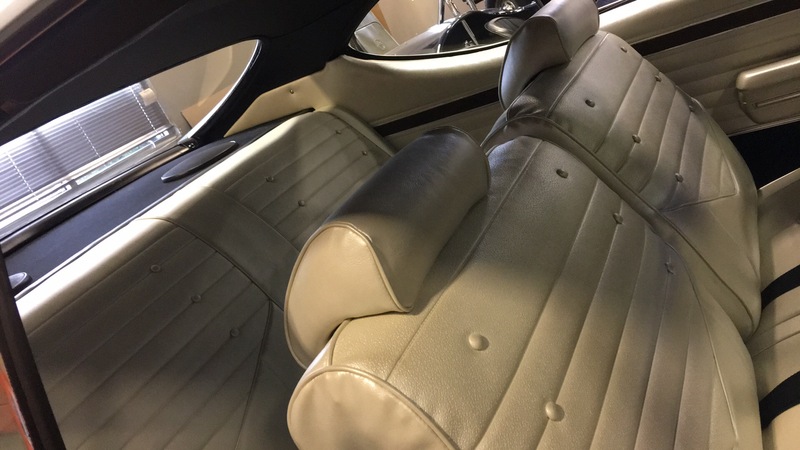 That said, character is not comfort, and the brand-new interior we installed was much needed. 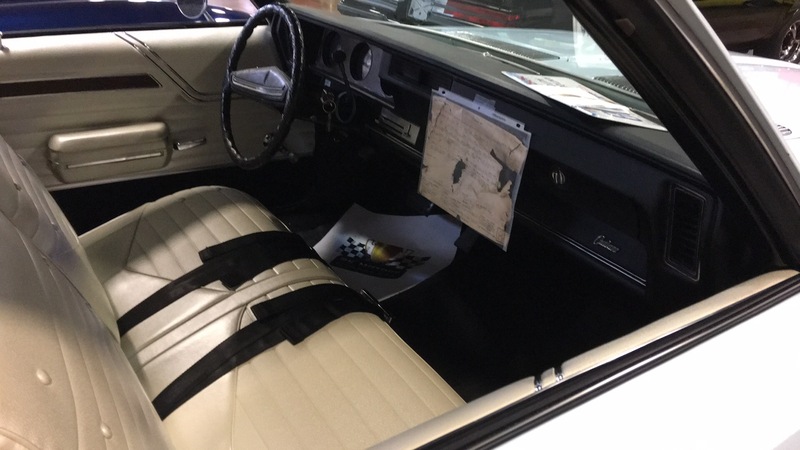 In a cool nod to the car’s history, we were fortunate enough to salvage one of its original Build Sheets. Now the owner has all the pertinent information she needs to back up a fantastic story! For some of us, nothing tops history. Especially when it involves family and friends. If your classic treasure needs a bit of polishing, bring it to the sentimental pros at the RKM Performance Center!